Can You Teach an Old Dog New Tricks After All? 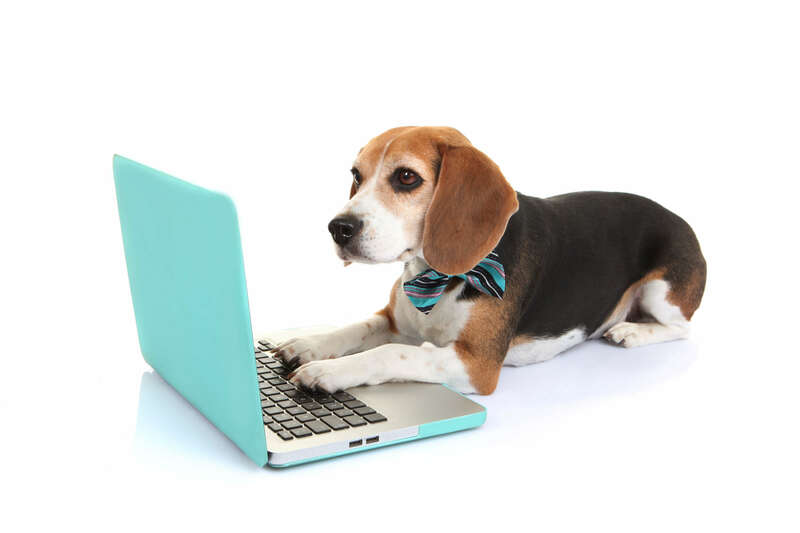 Wise Business Plans > Blog > Can You Teach an Old Dog New Tricks After All? Can’t teach an old dog new tricks? Well, that saying has flown out the window along with, “No more fun after 40”, and “a Leopard can’t change its spots”. It can and has many times. Anyway, sometimes it’s time to make a few minor adjustments to your business track. Not huge turns, just small changes in the way things get done. Every business owner can benefit from learning something new. So why not send yourself, or your team, back to school to learn new skills, get new tools and experiences that can help with improving your business? You don’t have to do anything drastic like taking a leave of absence to go back to college or continuing classes after your work is done. For small business owners, work is never done. But there are plenty of ways old dogs can learn new tricks without taking too much time away from the business. Acquiring new business skills can be easy and fun. The first thing you have to do is find the time. You may even have to make the time. You may think you can’t afford to take a moment away from your business. Nearly all entrepreneurs who finally made the time to take courses, get counseling or otherwise learn more to help their companies acknowledge that it was a big benefit to their business. As the saying goes, working on your business is ultimately more important than working in your business. And improving your employees’ product knowledge and skills will make your business even stronger. Next, research to find out what you need to learn. Is there something you wish you knew that’s a common problem as you go about your day? Whether it’s simple or complex, pinpoint these friction points and make a list. Ask your team too, you never know what little bit of learning might unlock new productivity for your employees. Finding the right person with the right knowledge and skills to teach you and your’s what you need to learn can be the most difficult part. First, check with your people. Is there someone on staff who could teach others what they need to know? If you don’t have the resources in-house, check online. Often a quick Internet search will reveal tons of how-to videos, webinars or even online courses into common business tasks. Casting your net wider, look at night and weekend courses offered at local colleges, universities or adult education programs. And don’t forget your industry’s trade association, if you’re a member, you probably have access to seminars, webinars, and conferences where you can learn the latest tips, tools, and tricks to help your business grow. You may not have a lot of time to spare, but everyone has time to learn.